Caverna Obscura has set its delightful creations on Enchanted Mysts sim ... and you got to get those donation items ! 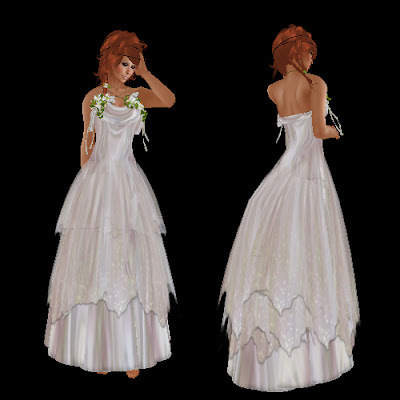 I got a really crush for the Twilight gown.. simple, classy, stunning. It also come with a shorter skirt, and in Twilight color ! 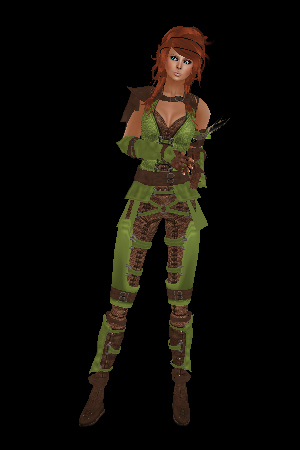 You might also enjoy the Ascalon Ranger Armor.. very elven like.. and freshly out of the forest ! 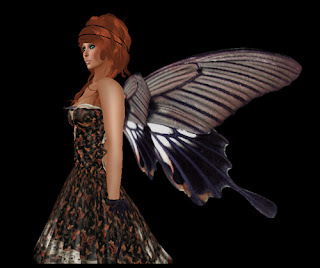 Or catch yourself a fae with the Nocturne Gown... Wings are included, cute isn't it ?